Combining stunning looks with advanced acoustics, GENEVA's Model XXL is a powerful home theater and a high-fidelity music system. 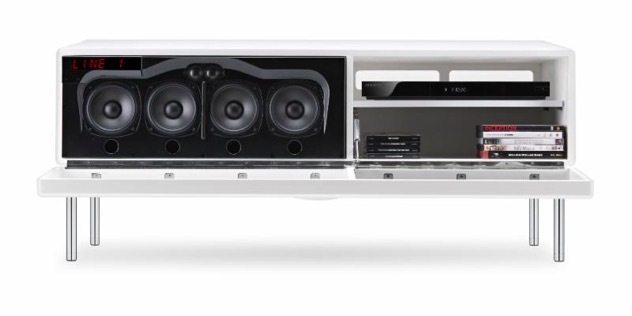 Voted Digital Trends' Best of CES 2014 Finalist, the Geneva Sound System Model XXL is engineered to provide outstanding sound for both music and movie sound tracks. Whether you are watching the news, sports, a music video or an action movie, the Model XXL will provide you with an exceptional sound experience.